We offer practical and timely advice that has helped build a strong reputation in Browns Plains’ legal profession. 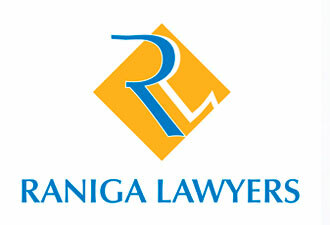 When it comes to litigation, Raniga Lawyers strive to provide alternatives. In other words, litigation is always a last resort. However, we understand that in certain situations the court room is unavoidable. In these instances, a Raniga Lawyers litigation lawyer is precisely what you need to feel reassurance that your matter is in the right hands. Contact Raniga Lawyers to arrange a consultation.